As users are slowly migrating data to The Cloud, having a webmail account has become a given, with Google Mail being the top choice. Unimpressed by these developments, Windows continues to link email hyperlinks (a.k.a. mailto: links) to the default desktop mail client, such as Windows Live Mail or Outlook. Not even the Google browser Chrome challenges this practice. 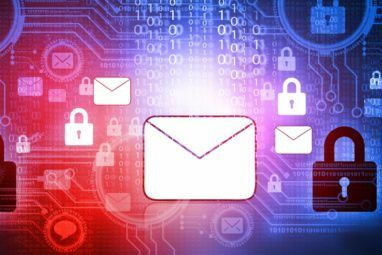 The only way to stop mailto: links from opening in a desktop mail client is the use of third party applications (global), browser settings (Firefox), or browser extensions (Chrome). 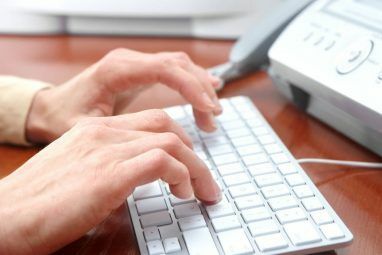 This article will show you how you can set Gmail as your default email client in Chrome, Firefox, or any other default browser. To open mailto links that you click inside Google Chrome in a new Gmail tab, you can use the Send from Gmail extension. Send from Gmail will also add a toolbar button. Clicking the button will open a separate compose window with the current tab / page title as the subject and selected text plus the page link pasted into the message body. For some reason the button doesn’t work on the extension’s own page in the Chrome web store. I had to restart Chrome before the extension worked. 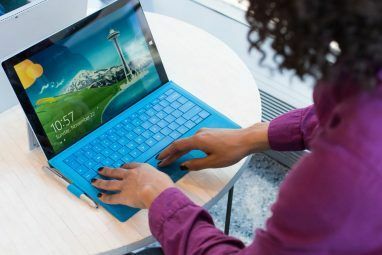 This extension will override the global Windows solutions provided further below. This is handy if Google Chrome is not your default browser, but you still want to open mailto links locally, rather than in a second browser. If you’re running Windows XP, you can use this tool to make Windows open any mailto links in Gmail. Windows will launch your default browser and then open Gmail in a new tab. I had to run the tool twice for it to work, even though it seemed to have installed successfully the first time. Changes were visible under > Internet Options (see below). To reverse the changes made by GmailByDefault XP, go to > Control Panel > Internet Options, switch to the > Programs tab and select your preferred > E-Mail program from the respective pull-down list. Affixa provides similar functionality as GmailByDefault. However, it is also compatible with Windows Vista and Windows 7, and comes with a bunch of extra features. Instead of launching Gmail in your default browser, if you are clicking on a mailto link elsewhere, Affixa will log into your account and drop a draft to the email address you clicked. If your default browser is Firefox, it will first install an extension to handle login cookies. Affixa also supports Yahoo! Mail and Zimbra and you can theoretically add a desktop mail client. The free version only allows you to add one webmail account. You have to make Affixa your standard mail program. The changes will only affect the settings under > Internet Options as described above for GmailByDefault XP. To use the attachment baskets, Affixa must launch with Windows. However if it doesn’t, mailto links will still open in your default mail client (i.e. Gmail) and browser. To learn more about Affixa’s additional features, read my article How to Send Big Files & Auto-open mailto Links in GMail or Yahoo. Meanwhile, Affixa replaced the cooperation with drop.io with its own file server to offer the Drop feature. If you’re using Firefox, you won’t have to install anything to make mailto links open in your favorite webmail client. Go to > Tools > Options, switch to the > Applications tab and type > mailto into the search field. You can now select an > Action for mailto links from the drop-down menu. Apart from Gmail, you can also set Yahoo! Mail or an application of your choice. If you’re a die-hard Gmail fan, also check out 7 Simple Steps To Use Gmail As A Desktop Email Client How to Use Gmail Like a Desktop Email Client in 7 Simple Steps How to Use Gmail Like a Desktop Email Client in 7 Simple Steps Would you ditch your default desktop email client, if Gmail had more desktop-like features? 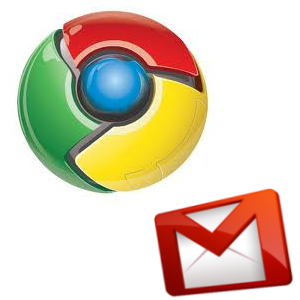 Let us show you how you can set up Gmail to behave more like a desktop email client. Read More , of our course our useful Gmail guide for power users. How have you been handling mailto links up to now? Is anyone actually using desktop email clients anymore? I'm not quite sure I understand your question or what it has to do with this article. Tina, could you do a step by step explanation of Tools / Account Settings. I am non-technical but am using 7 email accounts in Thunderbird, and don't know how to set up Copies & Folders as an example. I am always going in to reset the settings, but don't know what I did wrong to have them change spontaneously. You can also use either Google Talk or Gmail Notifier. Both of them have an option to set Gmail as the Windows default mail program. Thanks for the tip, Collin!